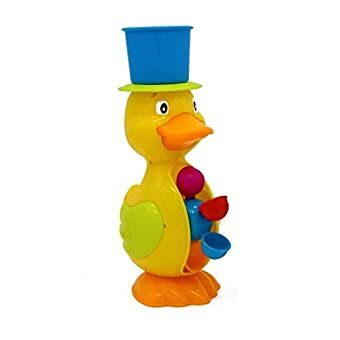 A BATH TIME REPEATING SURPRISE – Fill this dapper duck’s top hat with water and wait to see what happens… Just after a few seconds, “Whoops!” Duck surprisingly opens his mouth and spits out a small amount of the water. 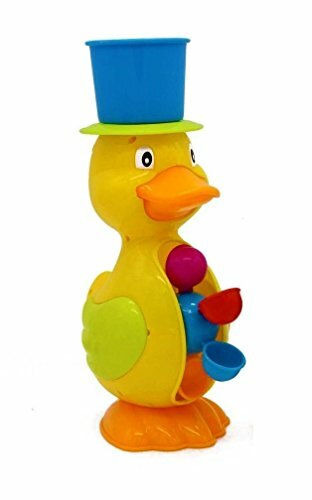 As the water flows out, the colorful wheel in the duck’s belly rotates. 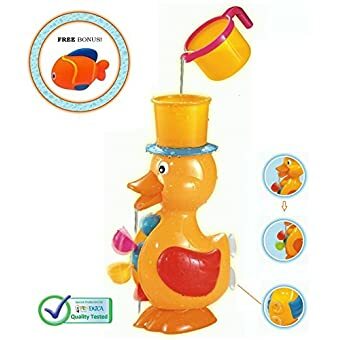 The Duck closes his Mouth, and After another few seconds, the duck will randomly spit out more water, and the fun begins again! 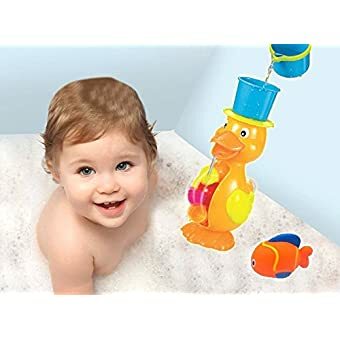 Meet the Funerica Interactive Duck Bath Toy, Making bath time lots of fun in a way that kids have never experienced before! 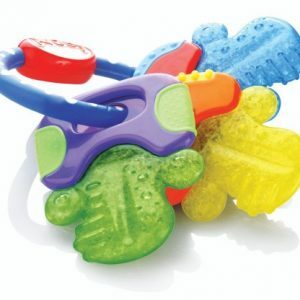 On the fine tail feathers of this duck are two strong suction cups. 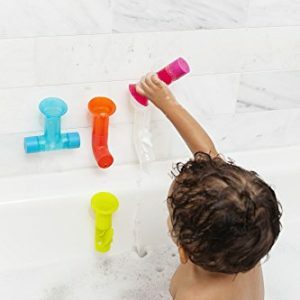 Stick him right on the side of the tub where he’s in clear view of your little one. 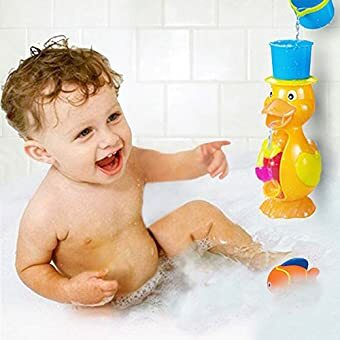 Within a few seconds, the silly duck will spit out just a small amount of the water.The delayed reaction will surprise your child and make him or her giggle with glee. 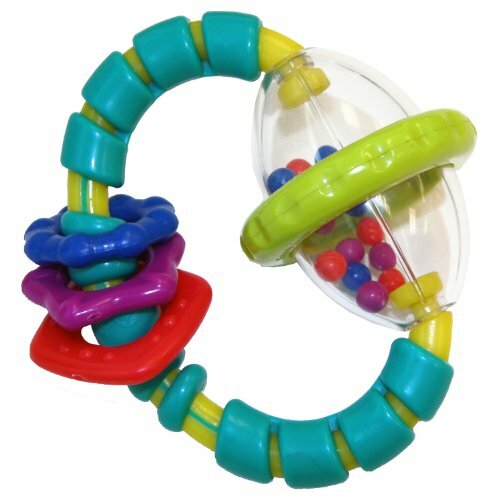 As the water flows out, the colorful wheel in the duck’s belly turns and turns. 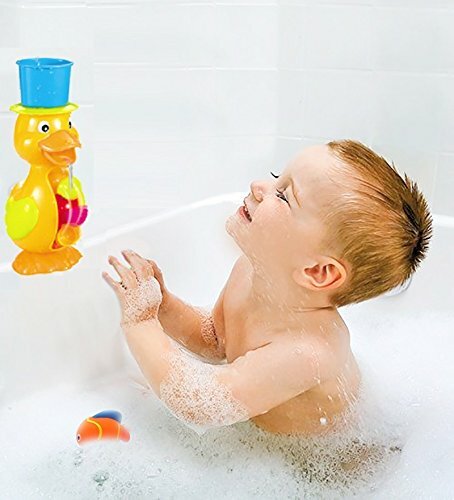 After it stops, the duck will randomly spit out more water, and the fun begins again. 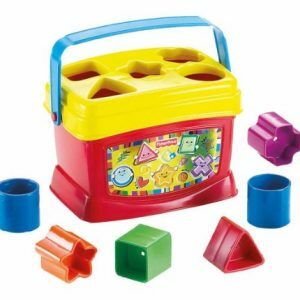 Other interactive toys that spin when you pour water start to work all at once. 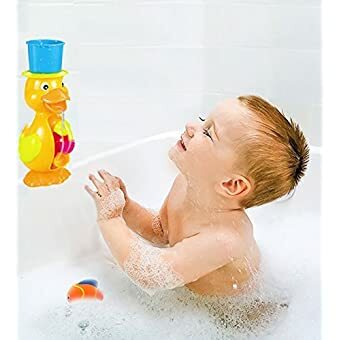 With its unique design, the Duck Bath Toy makes the movement unexpected, so children get relly excited by the experience. 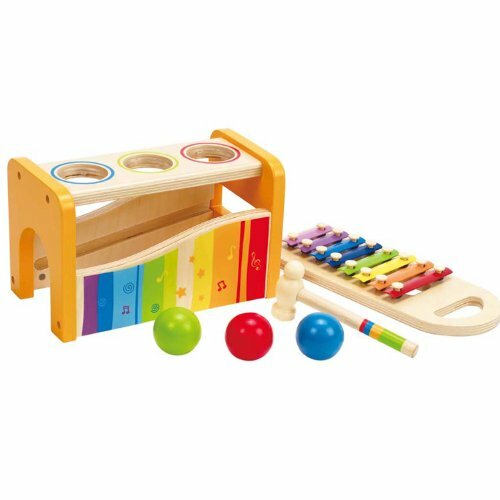 • Babies as young as 1 year of age will take notice and be enthralled. 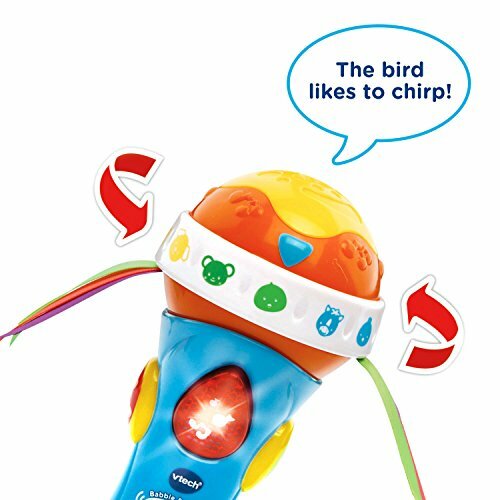 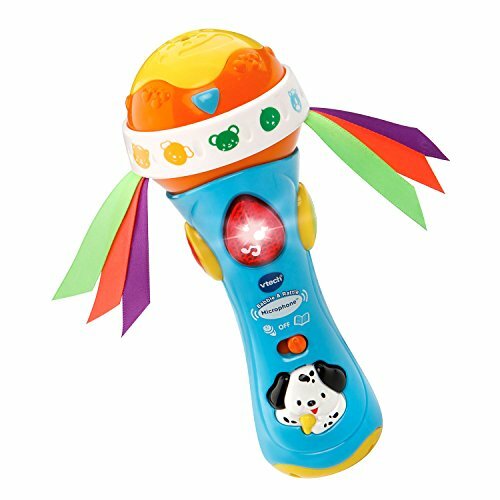 • Toddlers will cheer for the duck to spin again. 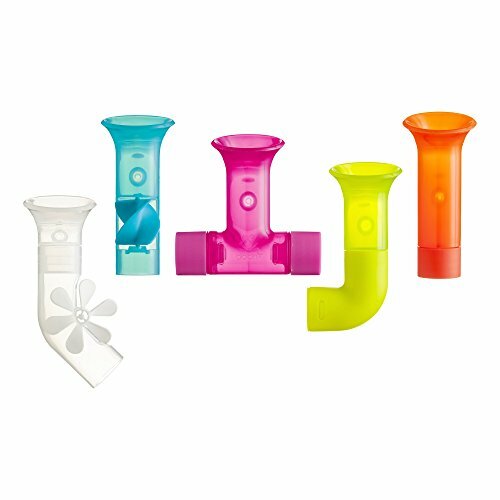 • preschoolers and older kids will love filling the duck themselves. 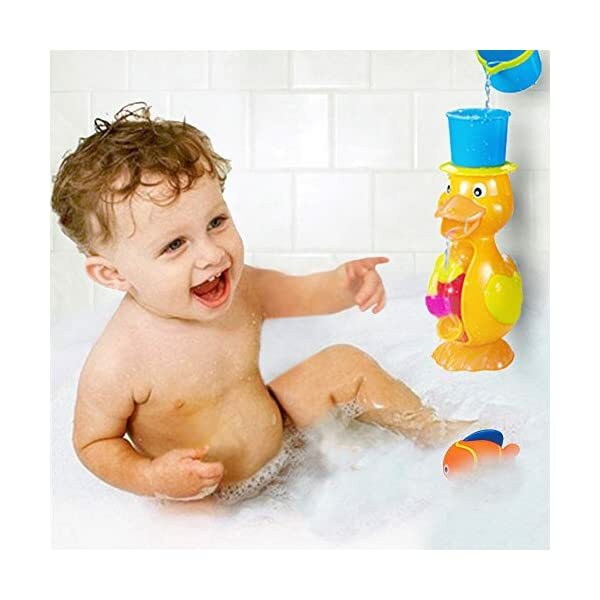 The Funerica Interactive Duck Bath Toy encourages learning at any age. 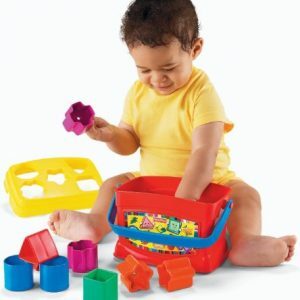 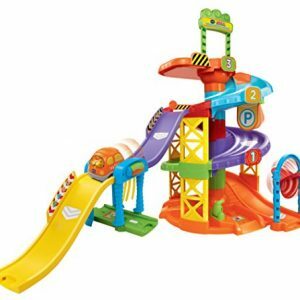 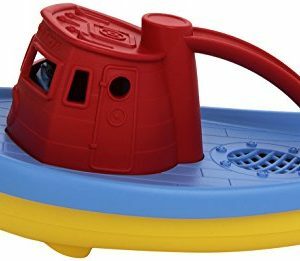 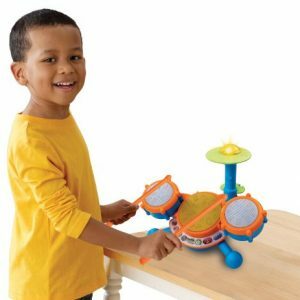 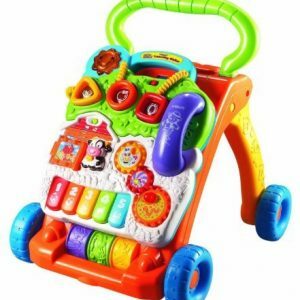 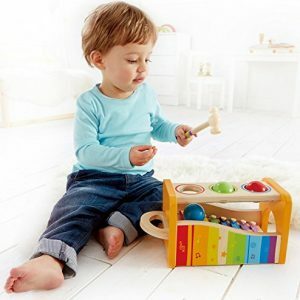 Younger children begin to learn cause and effect with the toy, and bigger kids will build fine motor control and hand-eye coordination as they play. 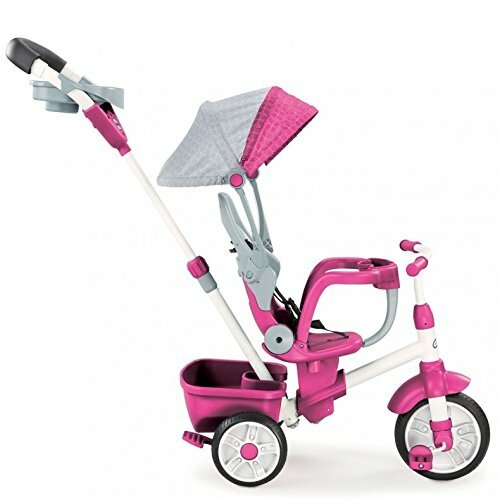 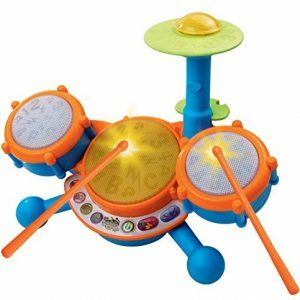 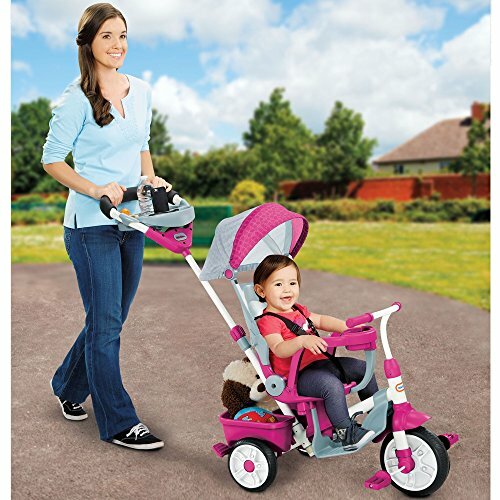 – Perfect for both, Boys & Girls aged 12 months +. 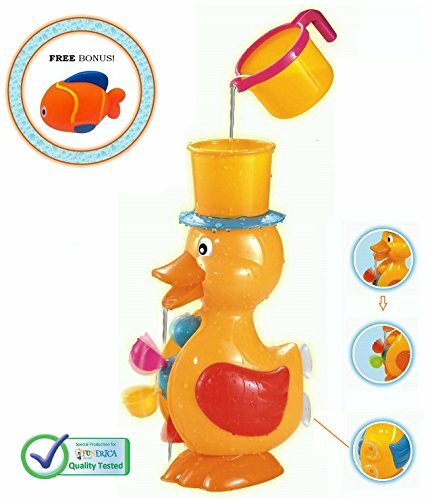 Order the Funerica Duck Bath Toy & we’ll include a FREE special bonus gift, ‘The Little Floating Fish’. 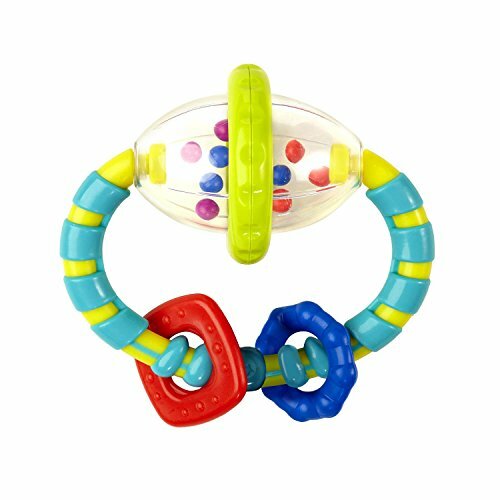 This soft blue & orange fish spits water and is sure to add to the Fun during bath time. 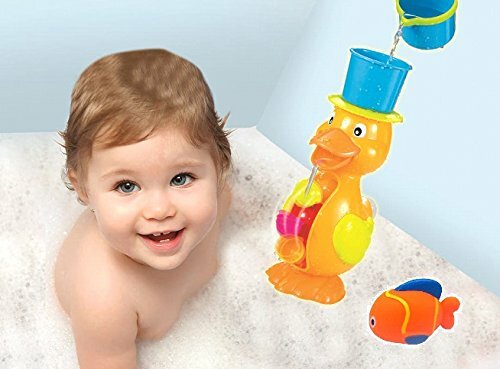 Buy it now & make bathing your child FUN with this Exciting active Bathtub Duck! 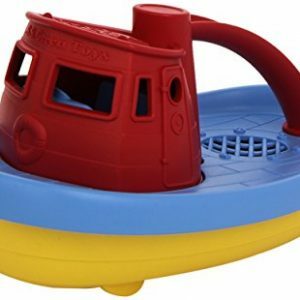 FREE GIFT WITH PURCHASE – Order now to receive our adorable Little Floating Fish! 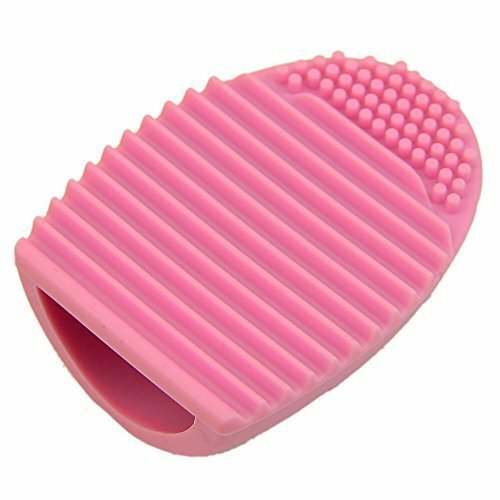 Squeeze to fill him with water then give him another squeeze to see him spit!